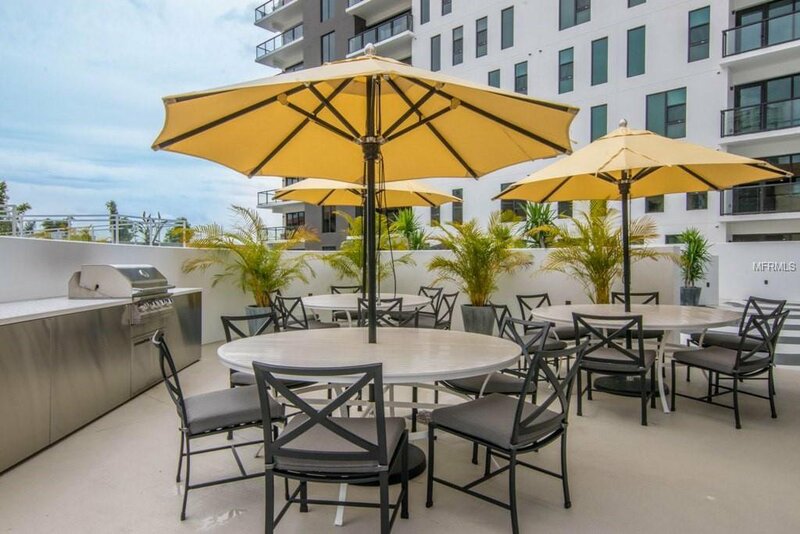 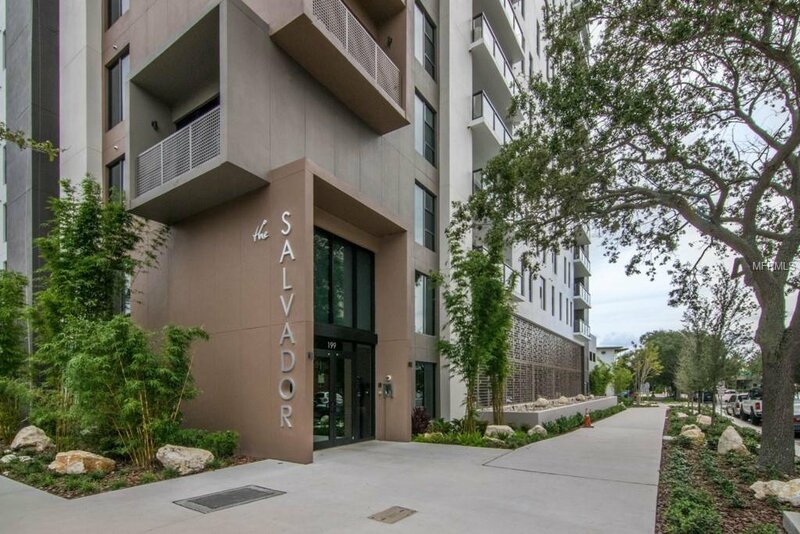 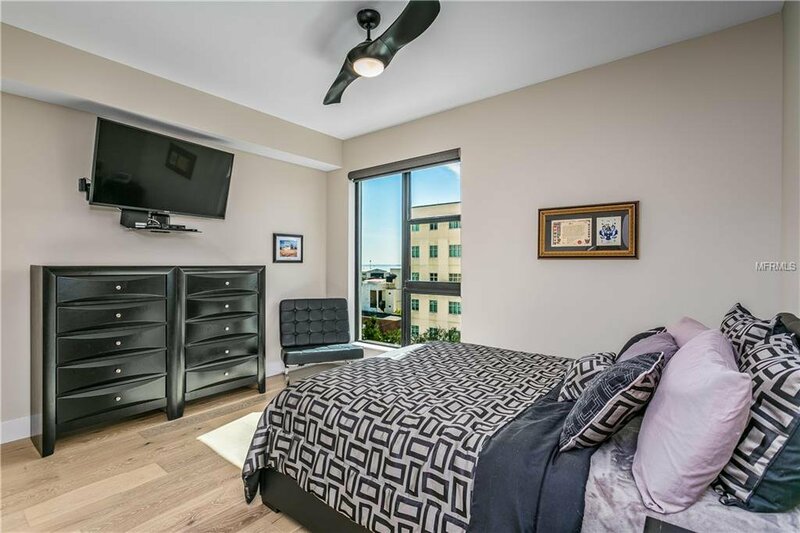 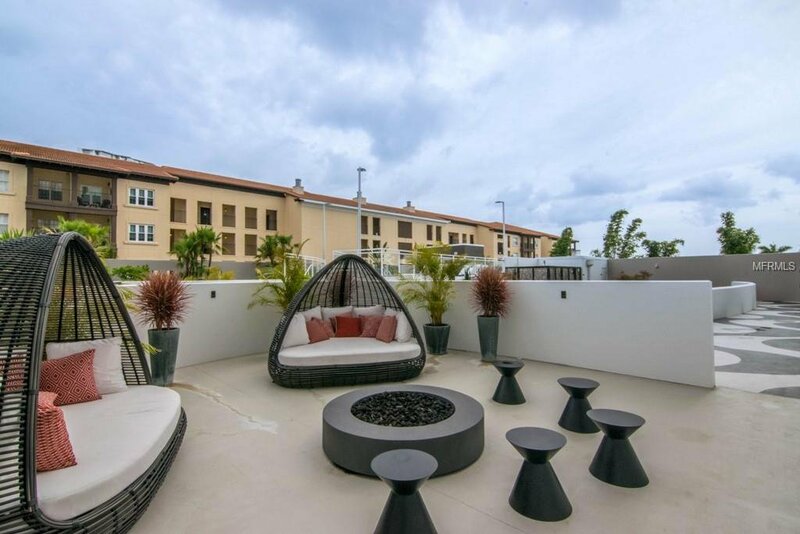 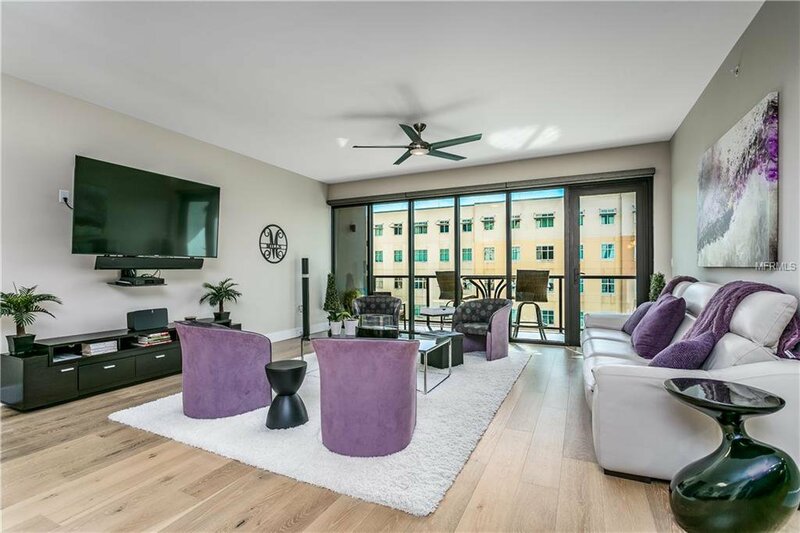 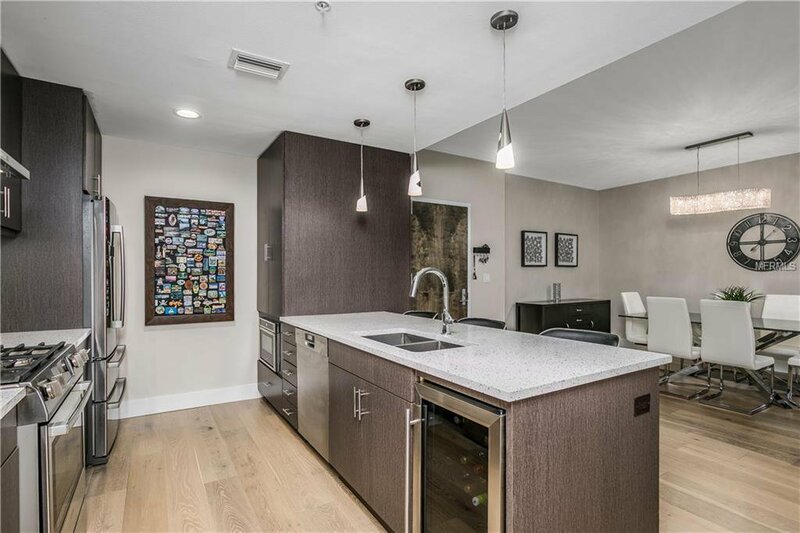 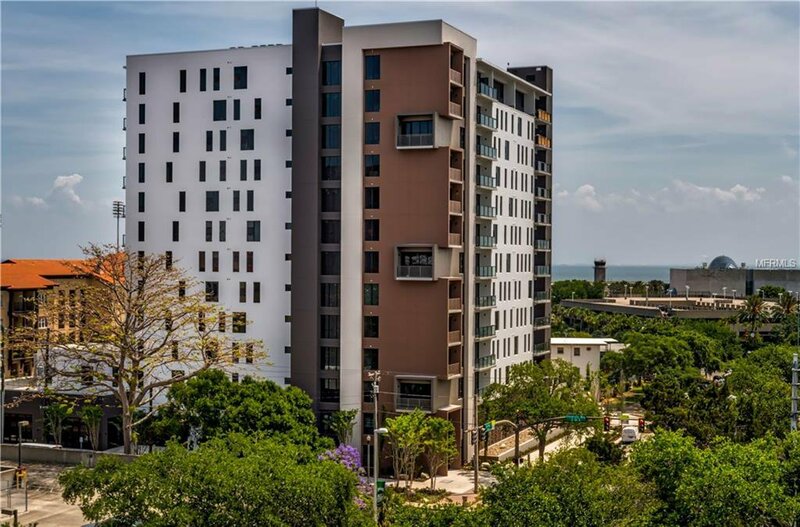 This Stunning 1354 sq.ft., 2 bedroom, 2 bathroom, 2 car garaged spaces “art deco style” condo sits in the heart of Downtown St. Petersburg and is walking distance to an array of restaurants, quaint boutiques, fabulous art galleries, museums, parks, movie theaters and so much more. 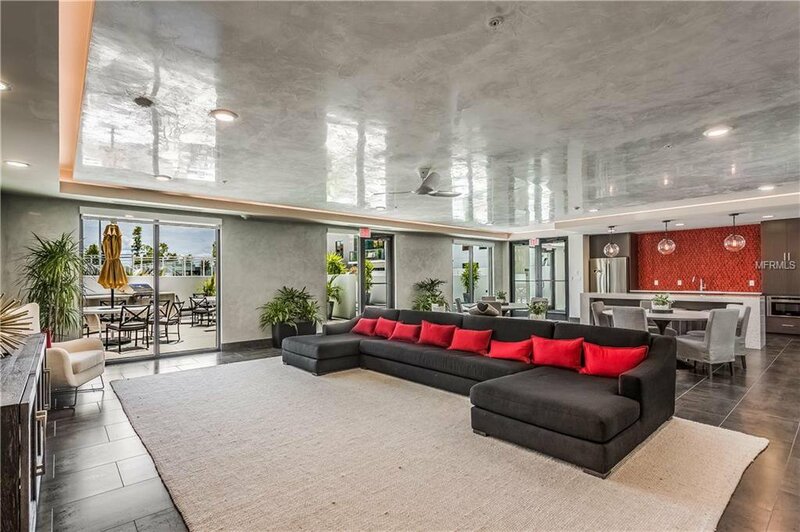 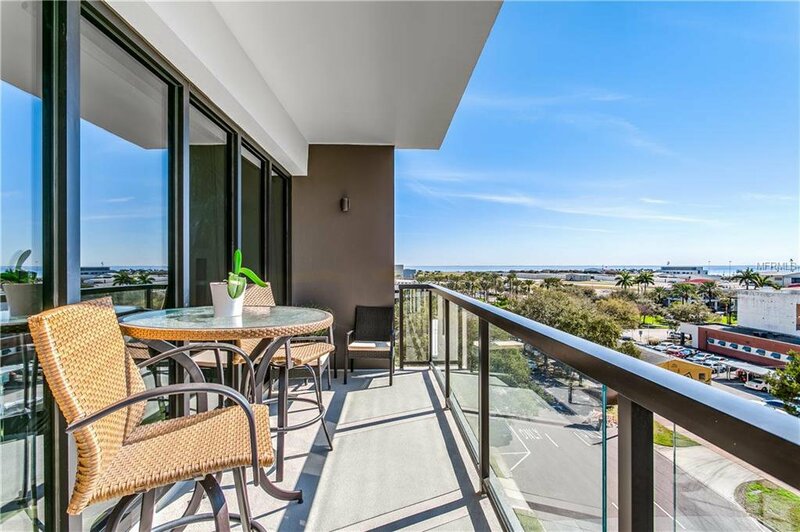 This home has a substantial size balcony that overlooks the spectacular amenities deck with CITY AND WATER VIEWS! 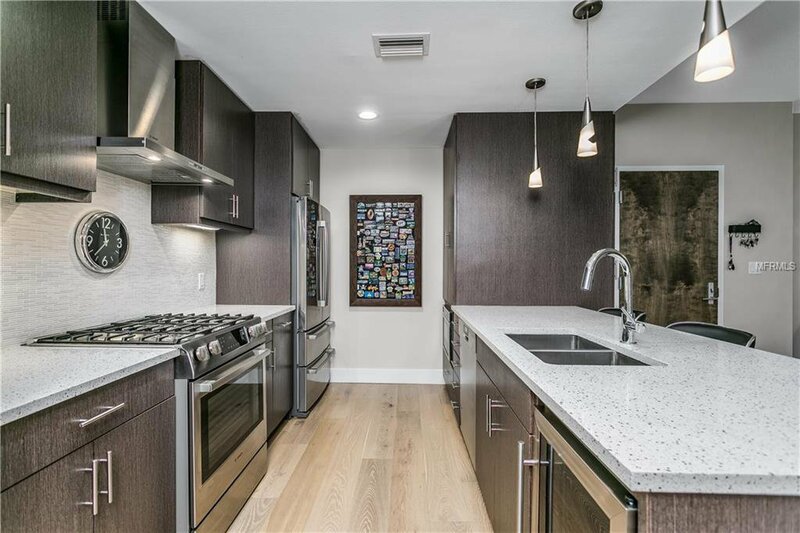 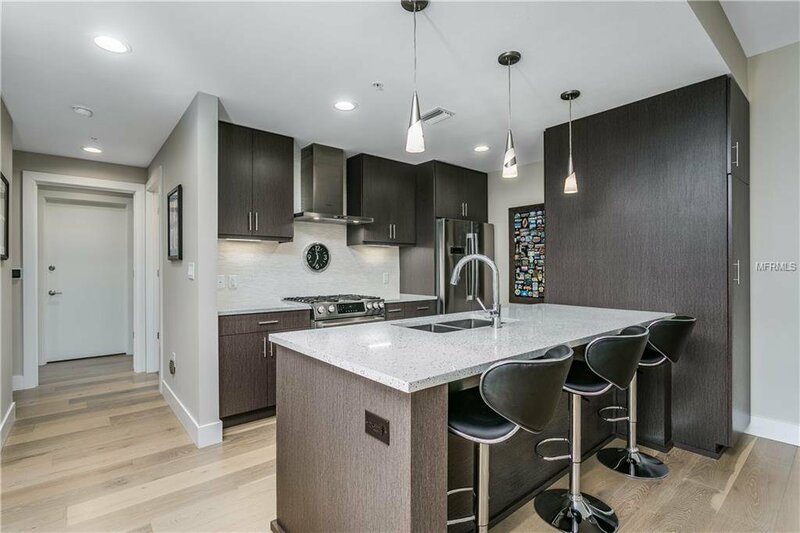 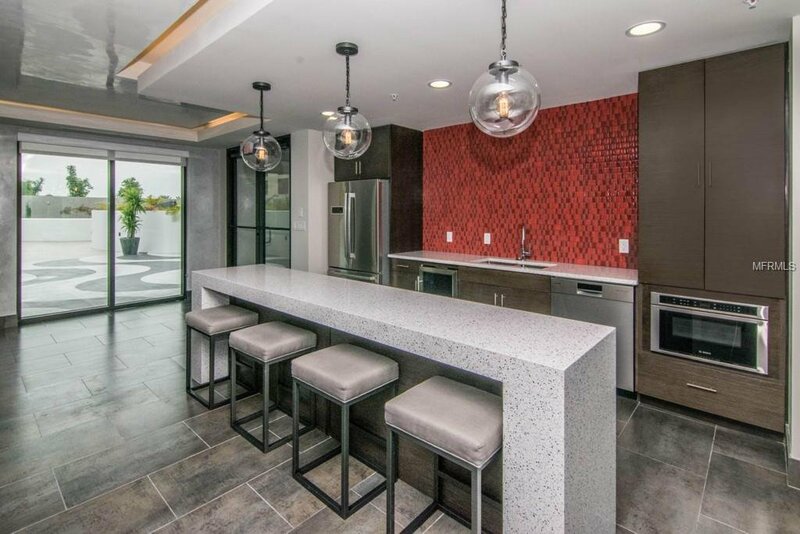 The beautiful kitchen has Quartz countertops, Herringbone tile backsplash, large cabinets space, Bosch SS appliances, including a gas range, a GE wine cooler, drawer microwave, and range vent. 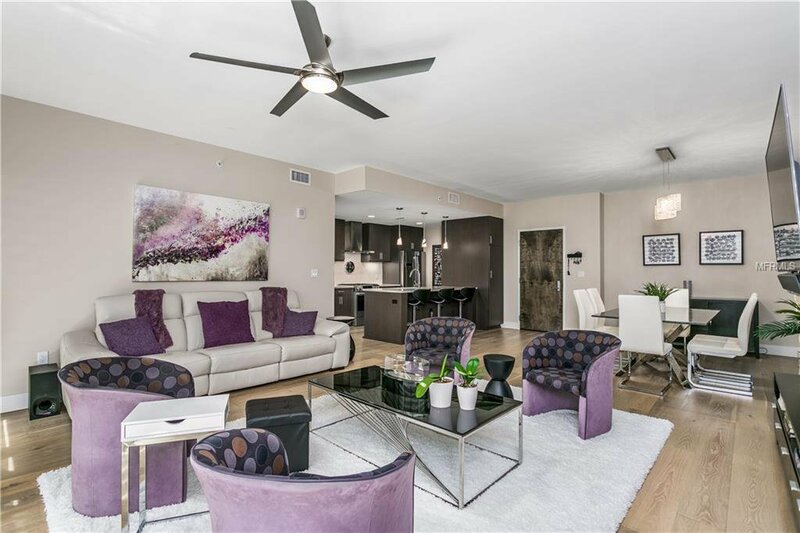 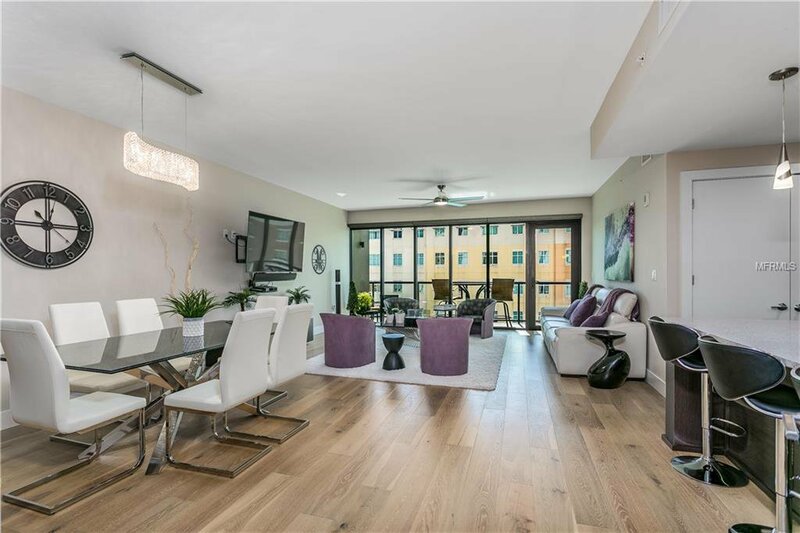 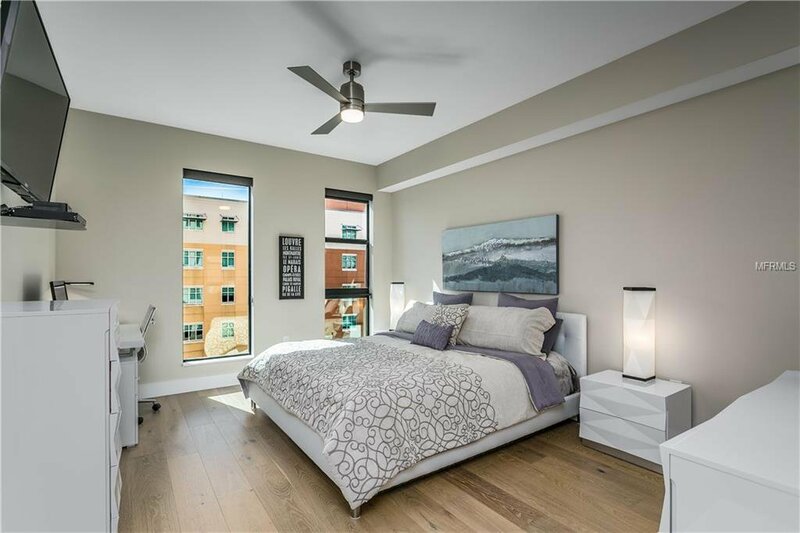 The trendy hardwood flooring allows for open, clean lines in the entire living area making for a spacious flow throughout the condo. 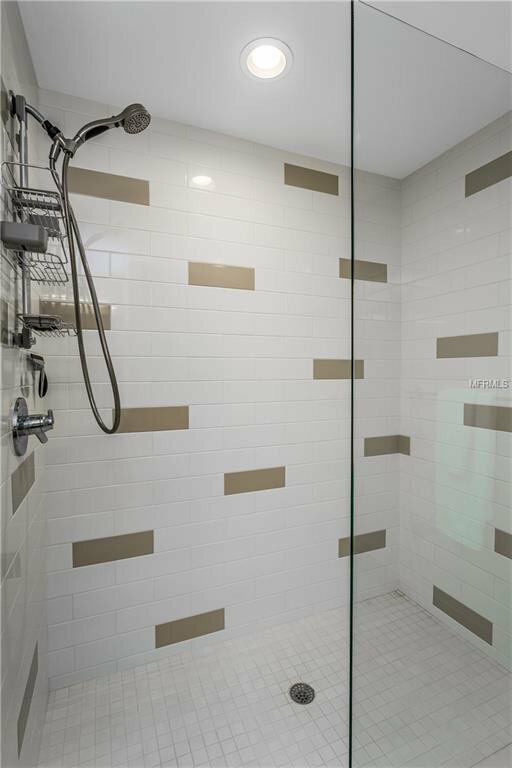 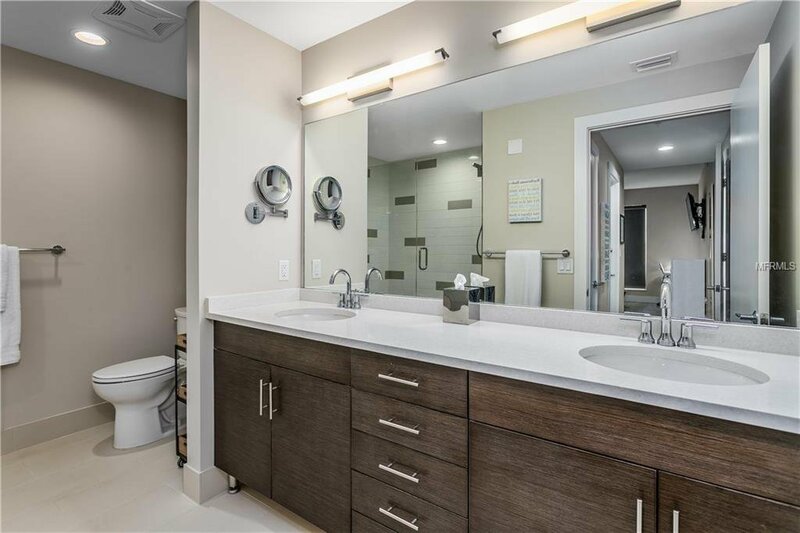 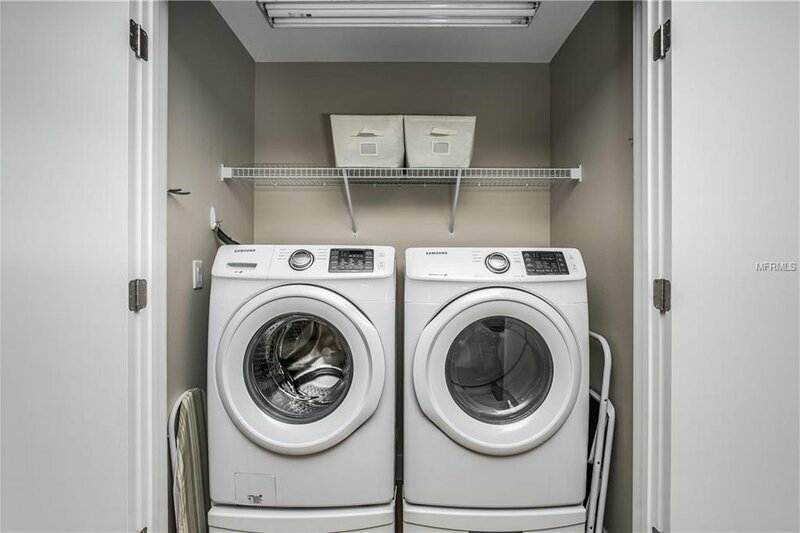 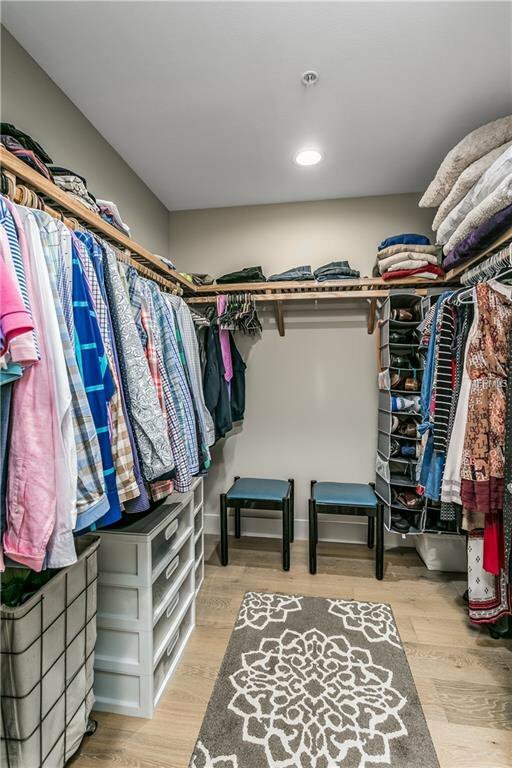 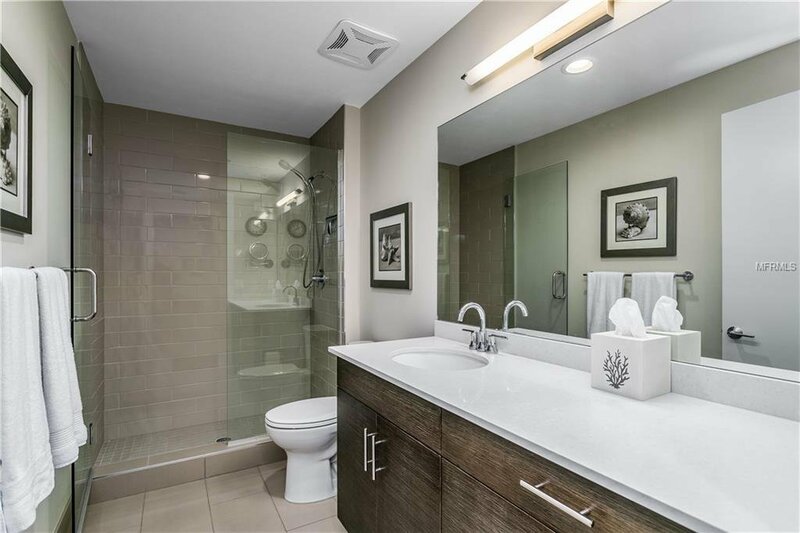 The Master suite is of a generous size and the master bathroom has a lovely freestanding tub, separate shower stall, water closet, and dual sinks. 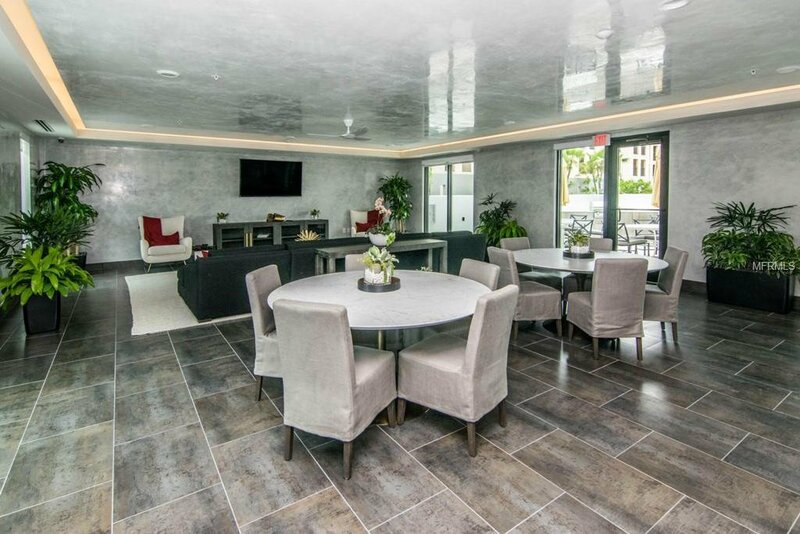 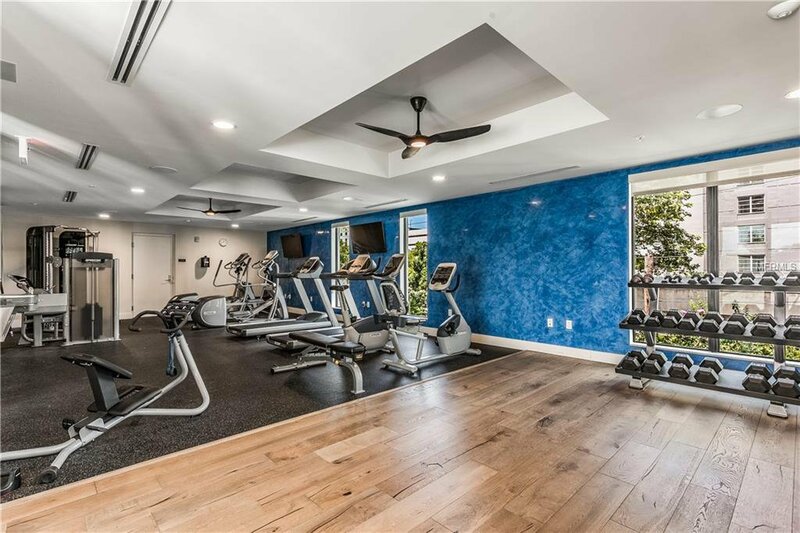 The complex features a 3rd-floor amenity deck with a pool, spa, state of the art fitness center, social room, grilling station, gated DOG PARK AREA with dog washing station, sculpture garden and outdoor fire pit area. 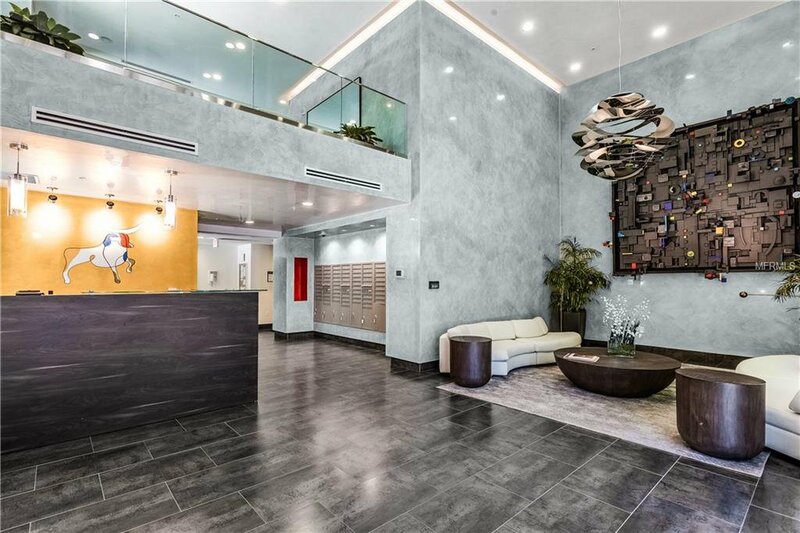 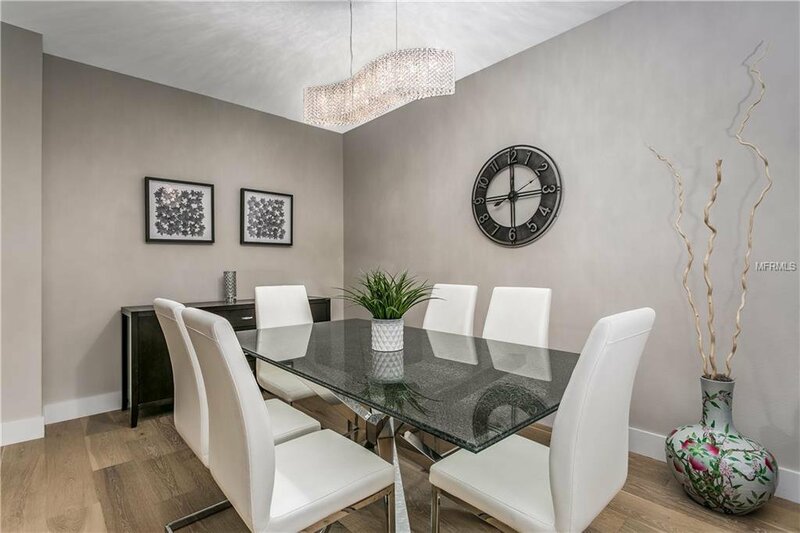 This state of the art building also has CONCIERGE and on-site management for the convenience of the owners. 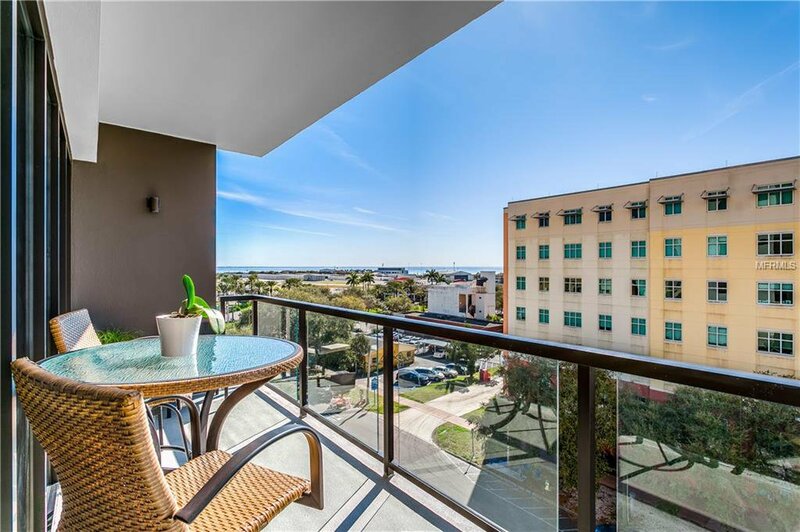 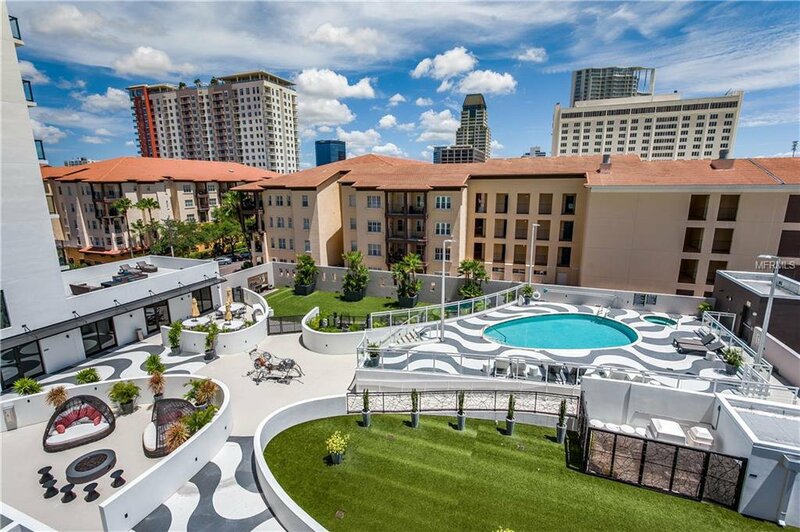 The condo just steps away to Publix, Starbucks, USFSP, Dali Museum, & Mahaffey theater that produces an abundance of concerts and shows. 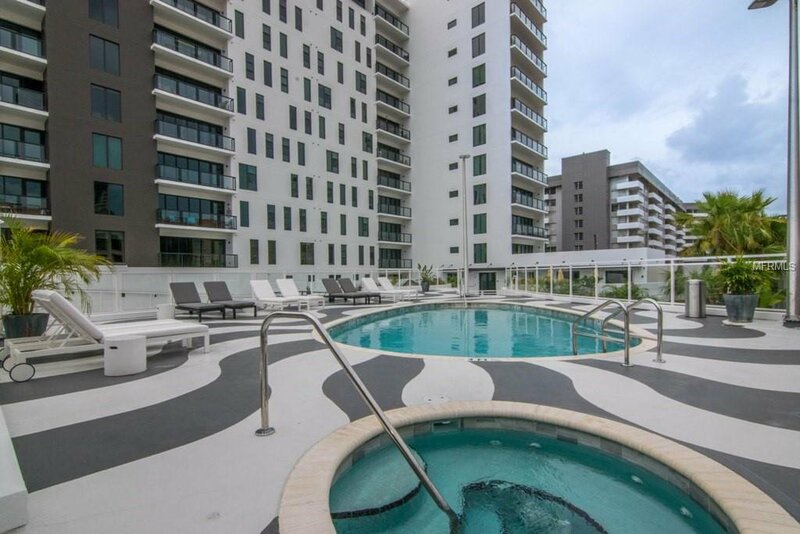 This is the epitome of living a downtown lifestyle!